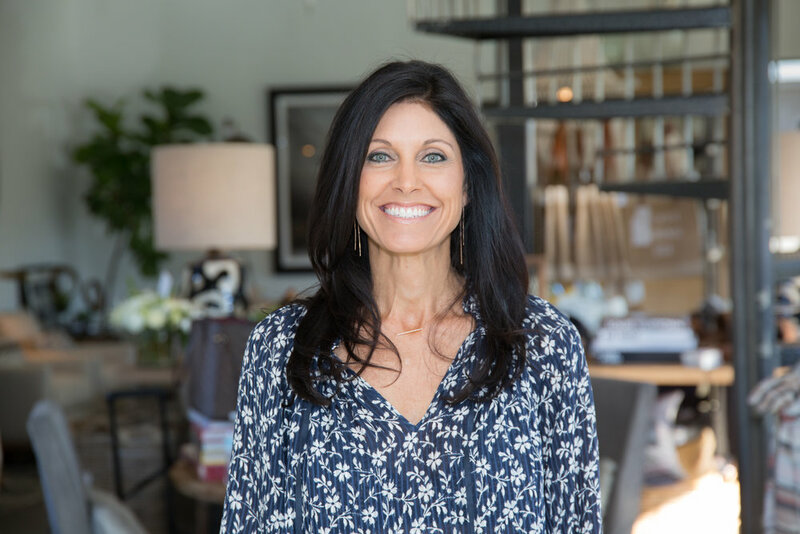 With nearly twenty years’ experience in residential, commercial and hospitality design, Kim’s broad experience culminated in the opening of Kim Anderson Design and most recently, Arcadia Design Group. She leads a team of talented, passionate designers and still designs all over the west coast and southwest. Recent projects have been completed in Kona, Hawaii and Truckee/Lake Tahoe, California. Locally, she designs homes in Silverleaf, Arcadia and Paradise Valley, Arizona. Her projects have been featured in Traditional Home, Western Interiors, Mountain Living and is showcased in numerous design books.